Showing results by author "Justin D. Lambe"
The Town of Tensile has been selected by The Gingerbread House Association to host their annual Gingerbread House Competition. With the whole town excited about the special news, something unexpected happens. 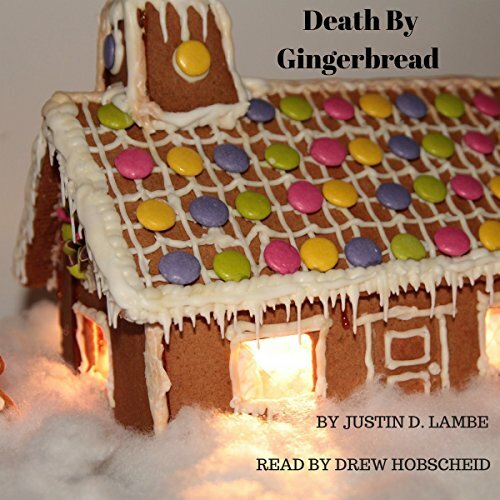 As the Gingerbread Houses just finish drying, a body is discovered. Will they be able to save the competition, or will they have to end up eating the Gingerbread? As the stress of college exams come to a close, summer is just around the corner, and students are beach bound. A vacation turns south when a body is discovered in the same hotel. Secrets are revealed that no one every knew about, and a total life transformation takes place. 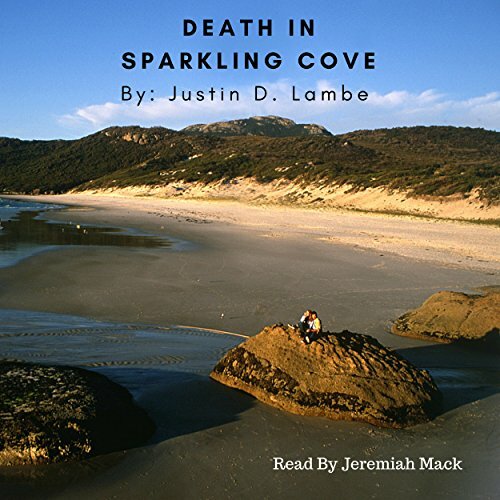 Will Sparkling Cove recover, or will it ruin the rest of their summer? As summer quickly approaches, the stakes are high in Flower Gap, Maine as the town gets ready for its annual summer picnic with the star dessert of peanut butter cookies. 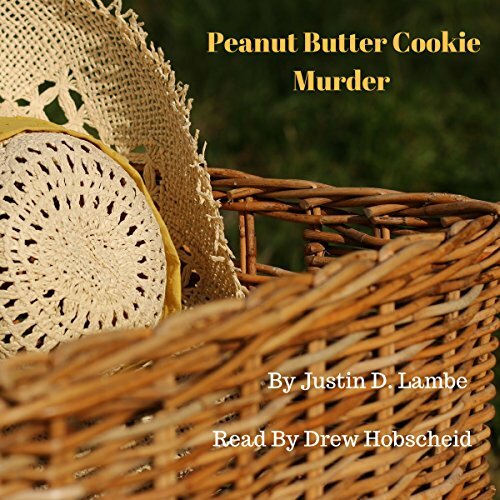 When the only two bake shops in Flower Gap come together, there is an outcome of a baking disaster in the kitchen as well as a murder hanging around. Will Flower Gap pull the picnic off, or will the picnic be a crime scene?